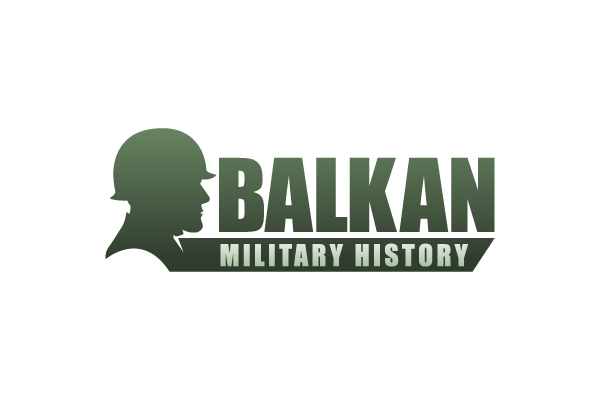 ​In the early 1500's it was at the border between Croatia, Venetian Dalmatia and the expanding Ottoman Empire. In 1522 the Imperial Diet awarded a number of border fortresses including Klis to the Habsburg Archduke Ferdinand who five years later was elected King of Croatia. The Military Frontier was organised into Captaincies whose leaders commanded the military colonists, regular troops and the fortresses. The regular standing force of mercenaries rarely exceeded 500 men which left the bulk of the defence to the colonists. A significant group of colonists were refugees from Ottoman areas crossing the border and reaching agreement on their conditions of service with Habsburg frontier officials. Known as Uskoks, many of them were Vlachs who had lost their privileges as Christian irregulars fighting for the Ottomans and crossed the border in return for similar rights under the Habsburgs. Essentially they provided military service rather than paying taxes and other forms of rent. They supplemented their income by trading and raiding. By 1527 the Ottoman advance had swept north of Klis leaving it isolated from the rest of the frontier and in particular from their main base at Senj. 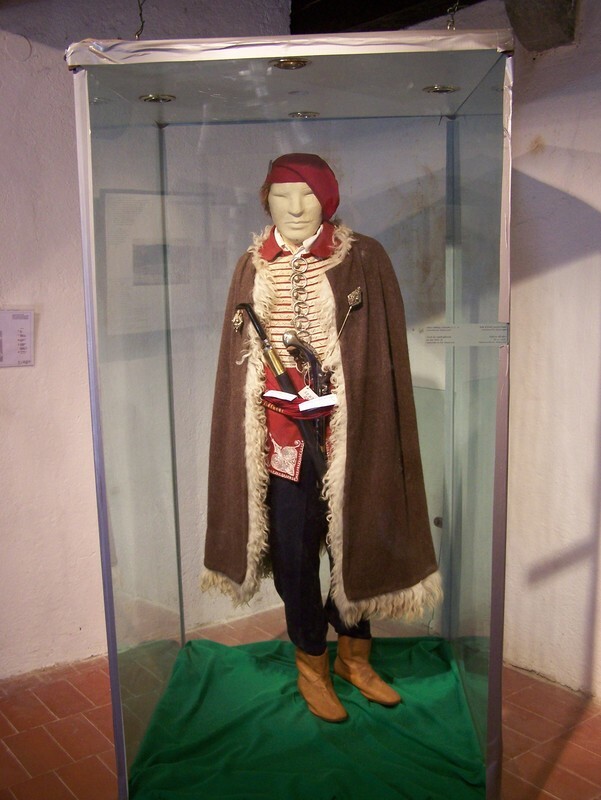 Uskoks became the mainstay of garrison during this period and in 1535 one of Captain Petar Kruzic's Vice Captains was the Uskok, Toma Gvozdenic. Kruzic regularly urged funds and supplies for the Klis garrison. In 1528 the regular garrison of 50 soldiers had not been paid for nine months and in 1531 he refused to return to the fortress until they were paid, fearing for his life. The Venetian's in Split described Klis and its port at Solin as "Places of the greatest importance and highly valued as being on the pass into Turkish territory and the gates to Trogir and Split", however, Klis was "in the very worst condition, in men, supplies and everything else, so that it is in the most manifest danger." Despite these difficulties Uskoks and regular troops took part in raids into Ottoman territory. Most notably in 1532 when supported by troops from Senj they destroyed the new Ottoman fortifications in the small port in Solin which had supplied Klis. These raids also disrupted Venetian trade with the Ottomans which ensured little Venetian help for the garrison when they needed it. The final siege began late in 1536 almost by accident. The Ottoman Sultan, Suleyman I the Magnificent had entered into an alliance with the French. French troops advanced into northern Italy to take Milan and Genoa whilst the Ottomans would land in southern Italy. The Ottoman Admiral Barbarossa raided Habsburg lands in the western and central Mediterranean during the summer then returned to join the Sultan who was leading an army of 300,000 towards Albania with the intention that the fleet would transport them to Italy. However, the French caved in to Papal pressure and withdrew leaving Suleyman with an army without an objective. As a consequence he advanced up the Adriatic coast and one force was left to besiege Klis. Details of the siege itself are sparse and largely based on heroic ballads or less than reliable Venetian accounts. We know it lasted for about a year and a major cause of its final surrender appears to be instructions from the Venetian senate to the authorities in Split not to give aid. An inspection of the fortress today gives the impression of a castle virtually impregnable to direct assault although the walls owe more to later Turkish improvements. The ballads tell of many sorties by the garrison including single combats. A Venetian account tells of Kruzic's page, Milos cutting down a giant Turkish warrior called Bagora in a David and Goliath type struggle. The end came soon after Kruzic himself was captured and killed in a sortie. After his head was placed on a pole a negotiated surrender was achieved under which the garrison were allowed to withdraw. Most of the garrison went to Senj although the muster roll of the Venetian Split militia show a number of Klis recruits for that year. Ironically the Venetians needed them as war broke out with the Ottomans in the same year. The Uskoks briefly recaptured Klis in 1596 by bribing the garrison. However, the overland relief column was defeated and the Venetians stopped supplies reaching them. 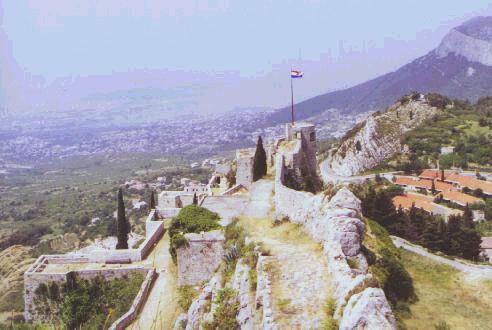 Klis was eventually recaptured by the Venetians in 1648. For further details of the Uskoks and in particular their later adventures, there is an excellent one volume history 'The Uskoks of Senj' by Wendy Bracewell. For a brief overview see The Uskoks by the editor published in Miniature Wargames No 196 Sept. 1999. 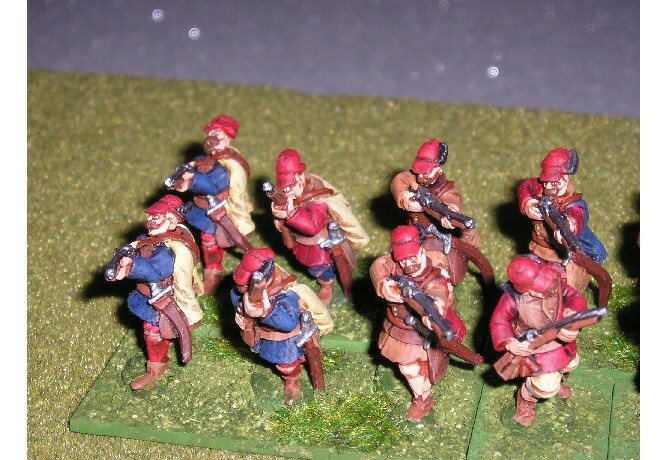 A DBR army list is published on this site together with a bibliography. The castle is currently being restored (hopefully not too much) and is well worth a visit. Most of the walls are intact although they were substantially rebuilt by the Turks and then the Venetians, in several layers. Although the plaque does not mention the Uskoks the locals haven't forgotten them. The village football team is called NK Uskok!